boot optimie feature is turned on on your system. Do you want to turn it off? 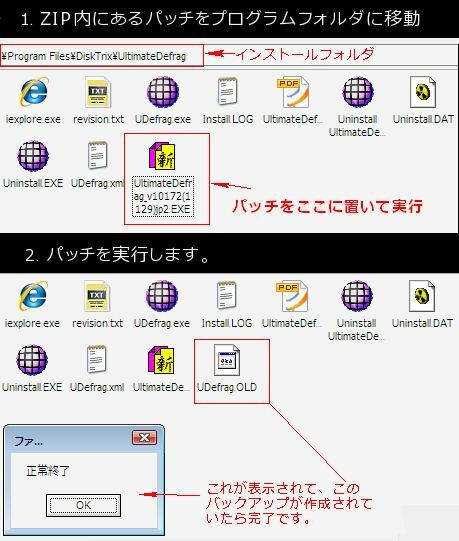 Excerpt: いろいろ調べた結果、フリーのものでは、これがよさそうです。 UltimateDefrag Freeware Edition 日本語化 http://tiltstr.seesaa.net/articl..